Serving Tennessee, Mississippi, Arkansas, Kentucky and Missouri Since 1881. Celebrating 135 Years in Business (1881-2016)! 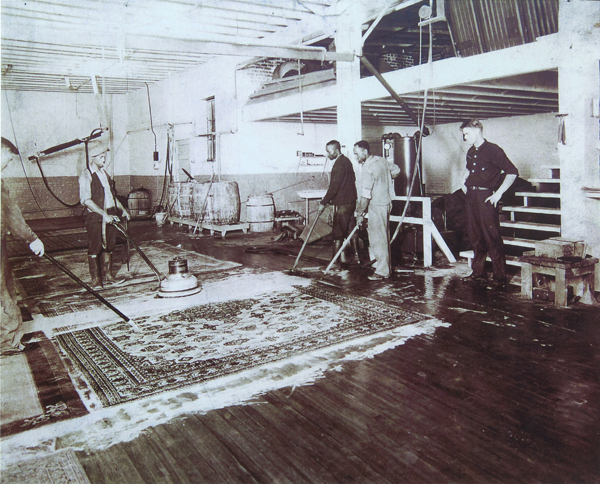 With more than 135 years and four generations of experience, Fred Remmers Rug Cleaners carries on a tradition of quality Oriental rug cleaning and repairs. Throughout this time, we have earned an honorable reputation as one of the top eight rug cleaners, not only in Memphis and Nashville, but in the entire country, and are recommended by Oriental Rug Buyers Guide. We specialize in both Oriental rug cleaning and repairs, but we can also store and appraise your rug! Our complete Oriental rug cleaning service can remove most stains and restore the elegant look that exemplifies beauty. When faced with cleaning or restoring your rug, you need an experienced professional with years of experience and the know-how to achieve the best results possible. Call today for more information or to schedule a pick-up. 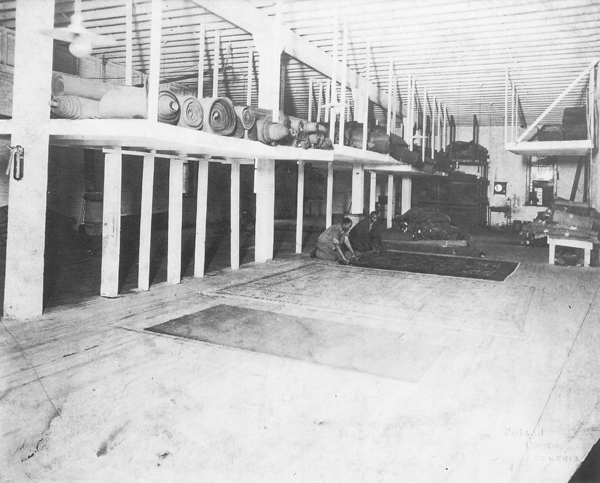 “In 1881, my great-uncle Carl Hilstrom started the rug cleaning business in Memphis, Tennessee. It was started with a bucket of soap and hand brush. it was all manual until when Carl bought a machine called a star duster, which was a wooden wheel with 6 sides, driven by a motor and leather belt that was eight inches wide and about 40 feet long, and designed to get the dust out of the rugs. Rugs at that time were either Axminster or Oriental rugs, and they were in almost every household in the area. Before Fred Remmers Rug Cleaners, the only way rugs were taken care of was to have them outside on a rack, that people made themselves, and beat with a spring-type hand beater or primitive vacuum. 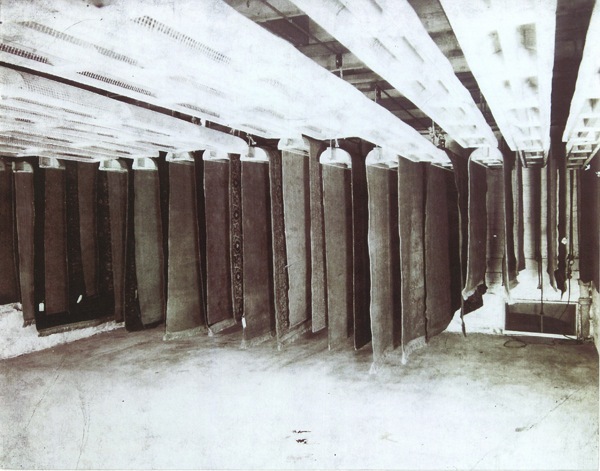 However, even with modern equipment, we still use a lot of the same methods from 100 years ago because they are effective and delicate enough for these rugs. In the early 1950’s, wall-to-wall carpet was developed, a different concept altogether flourished, but it took about 25 years for it to overtake area rugs. At this time, rug cleaning declined to a point that rug cleaners were going broke. To survive, you had to install and clean wall-to-wall carpet. It was something companies had to learn and it is a very difficult job to install carpet. All of us that were installers developed back and knee problems after 20 to 30 years of this type of work. Fred Remmers Rug Cleaners’ complete Oriental rug cleaning service can remove most stains and restore the elegant look of the traditional rug. Call today for more information or to schedule a pick-up!